Syrmien [German], Syrmia / Sirmium [Latin], Szerémség/Szerém [Hungarian], and Srijem [Croatian]; the Serbian language usually use name Srem to designate region. Syrmien is in Yugoslavia/Serbia, between the Sava (Save) & Danube (Donau) Rivers, about 80 km long and 50 km wide. 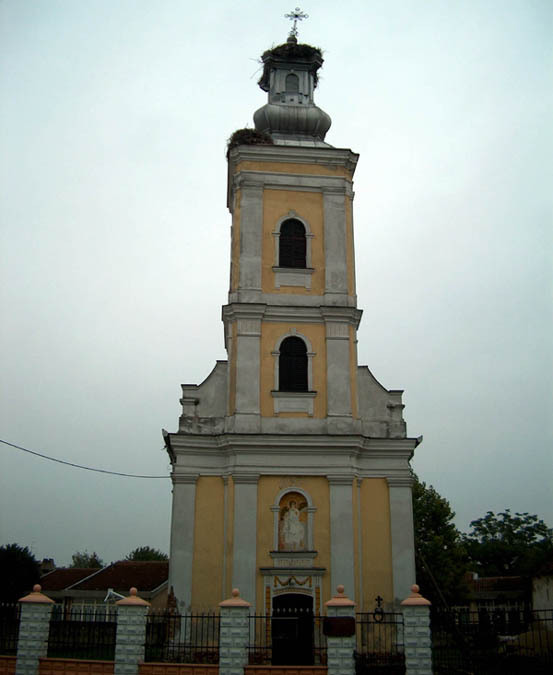 Most of Syrmia is located in the Srem and South Bačka districts of Serbia's Autonomous Province of Vojvodina. 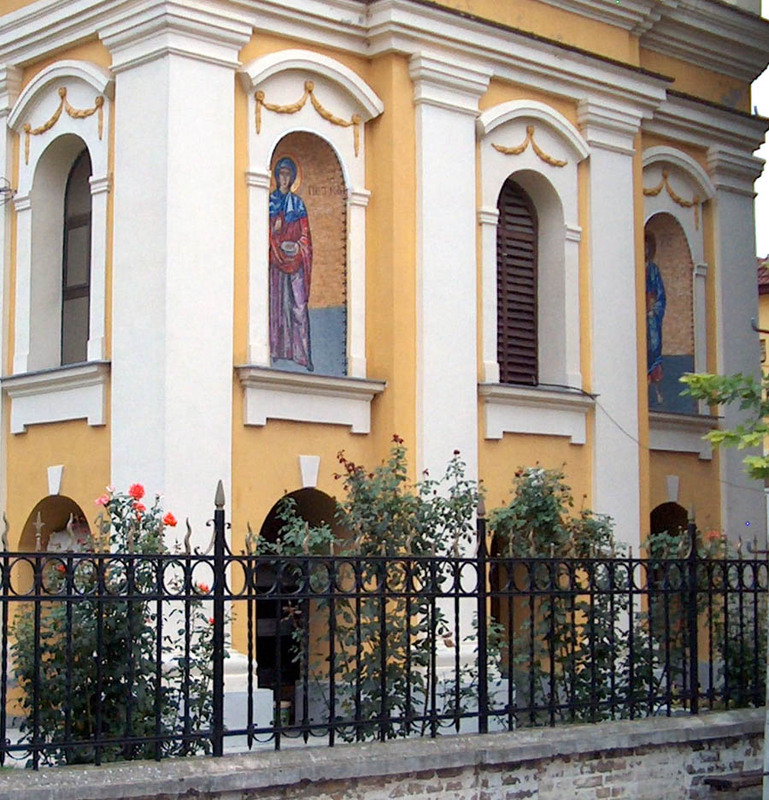 A small part of the region around Novi Beograd, Zemun, and Surčin is a part of Central Serbia. 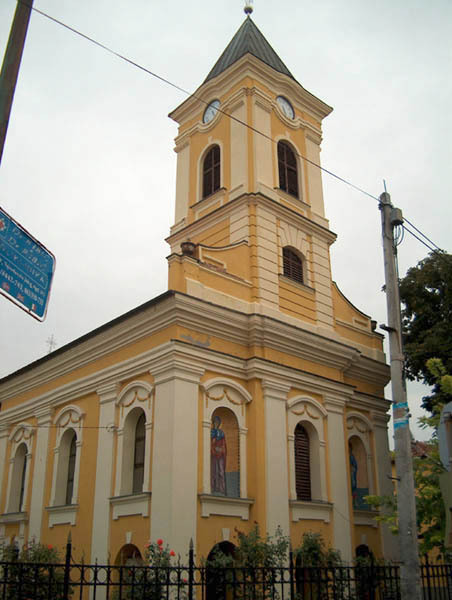 The westernmost part lies in eastern Croatia, in the Vukovar-Srijem county. The name Srem (Syrmien) came from Roman times. Today, the name Srem is used in Serbian to designate the region, whereas the name Srijem is used in Croatian. 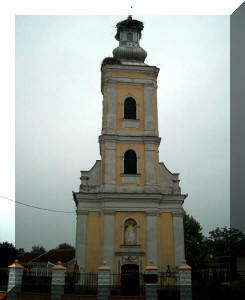 Situated in the Pećinci municipality, in the Srem District, Vojvodina province. Lookups Guide: Brad Schwebler - Beschka Homeland Book by Peter Lang, includes a list of family names. Lookups Guide: James Neumiller - Betschmen by Peter Sorg. Lookups Guide: James Neumiller - Die Deutschen aus Betschmen (Syrmien) Chronik einer 200-jährigen Wanderung 1784-1984 by Christian Andreas Sorg. 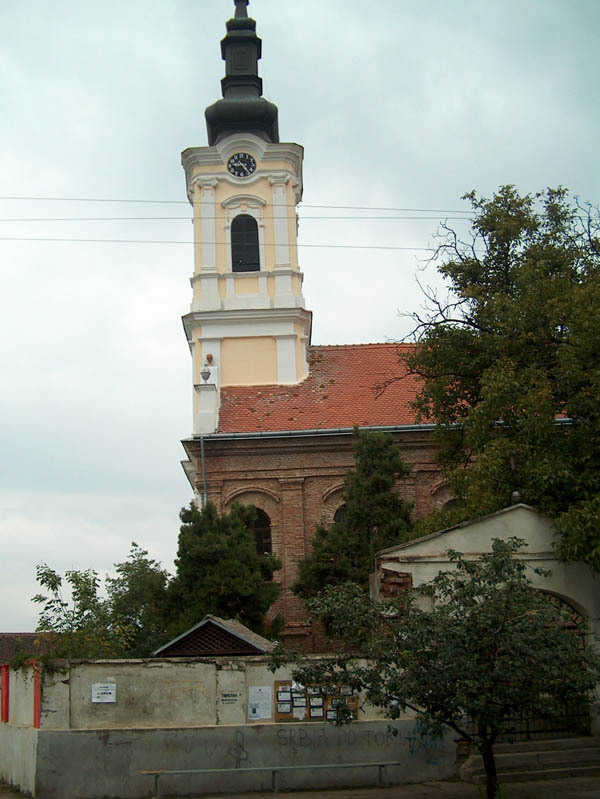 Cerna is a village and a municipality in eastern Croatia, located half-way between the cities of Vinkovci and Županja. 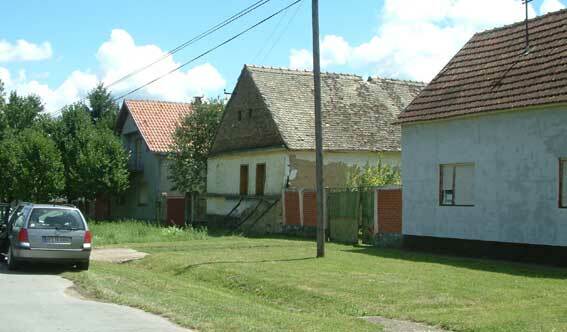 Dobrinci is a village in Serbia, situated in the Ruma municipality, in the Srem District, Vojvodina province. 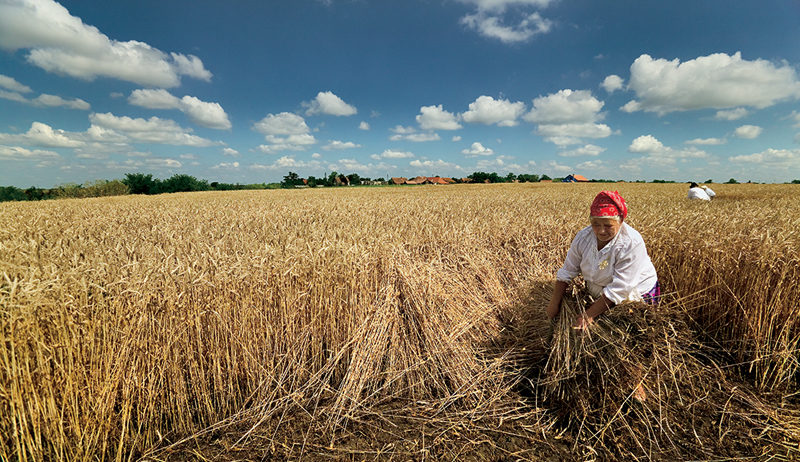 Located on a hill overlooking the Danube river, which forms the border with the Vojvodina region of Serbia. 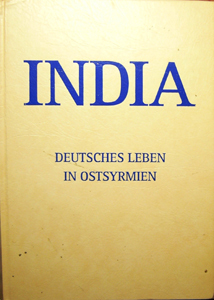 3) INDIA Deutsches Leben In Ostsyrmien Teil 2 – Valentin Oberkersch - The two books (2,3) part1 and part 2 includes the first above mentioned book (1). Müller, Wendl, Pill, Peter; Wilhelm, Josef (Hrsg. ): India. Freilassing 1961. 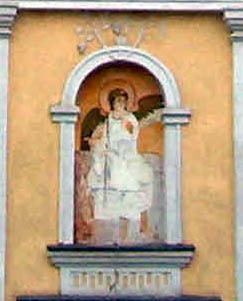 320 S.
Müller, Wilhelm: India und Pfarrei Golubinci. Oberkersch, Valentin: India. Deutsches Leben in Ostsyrmien 1825-1944. 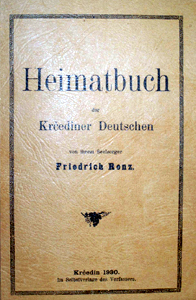 Heimatbuch. Stuttgart 1978. 406 + 54 S.
Oberkersch, Valentin, Born 1920 in India, Syrmia. He visited the high schools in Semlin and Karlowitz and later graduated from the University of Belgrade. After the war he continued his study on the University of Graz in Austria. From here he moved to Stuttgart where he became active in many the research of several Donauschwaben Heimatbücher (Towns books). 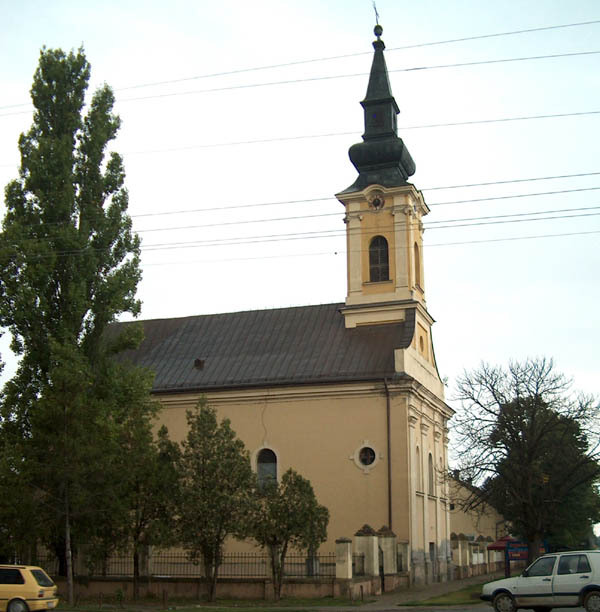 Ivankovo is a municipality in the Vukovar-Srijem county, Slavonia in Croatia. It is approx. 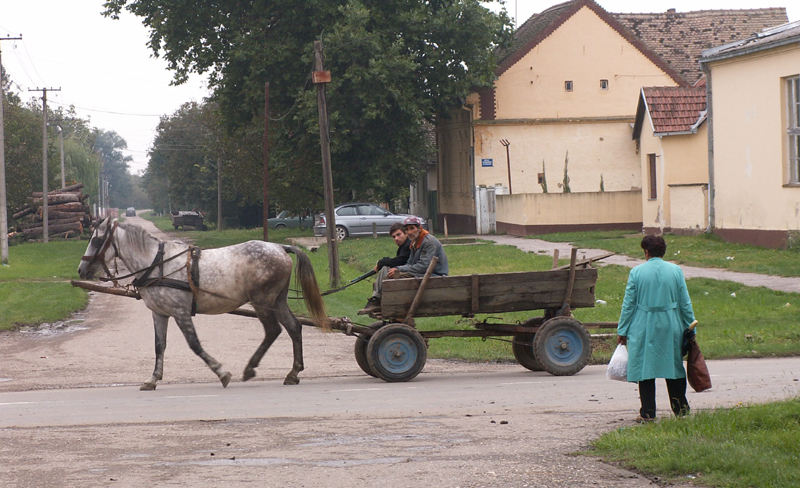 10Km from Vinkovci, a major town. 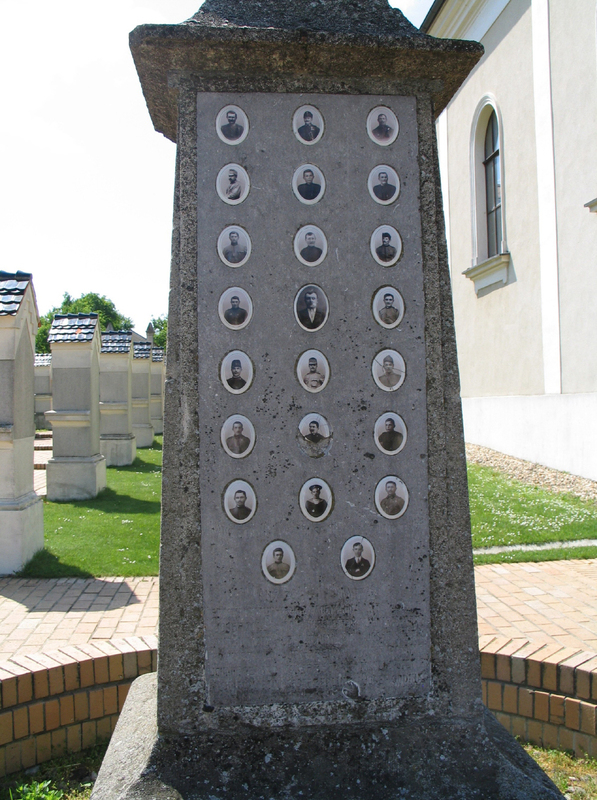 Jahrmein Village Profile, including images of a World War I Fallen Hero Monument with names. 24 kilometers SW of downtown Belgrade and 6 kilometers S of Surčin. The settlement is 4 kilometers away from the left bank of the Sava river. 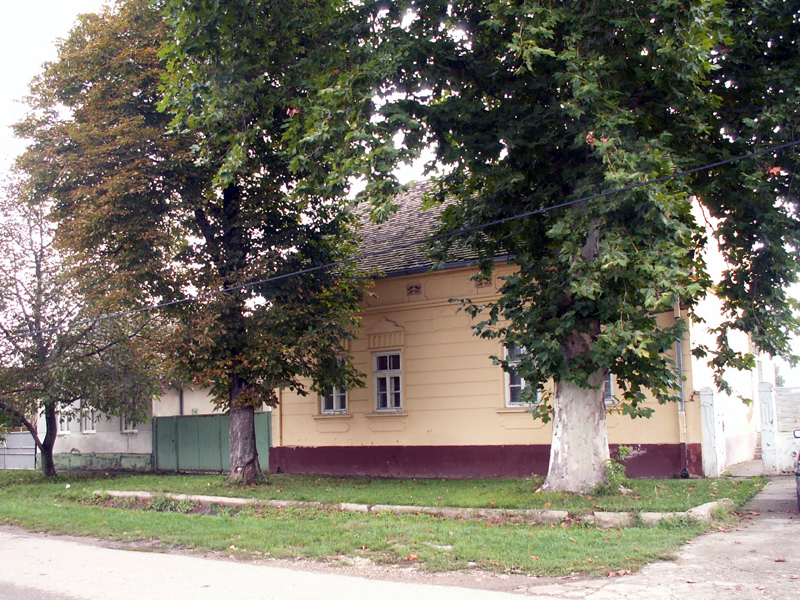 Located in the Inđija municipality, in the Srem District, Vojvodina province. 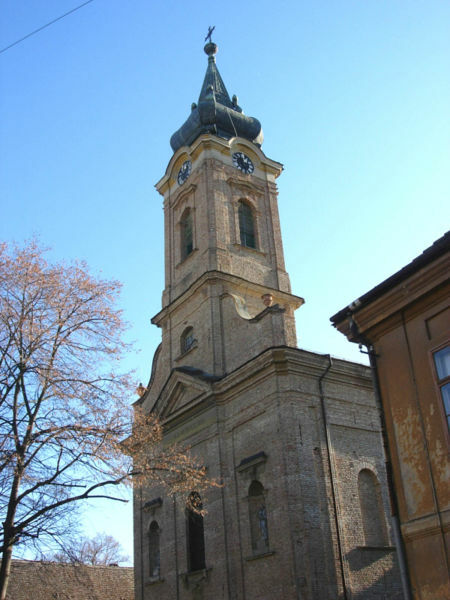 Church books for Kukujevci are at St.Michaels-Werk church in Vienna. 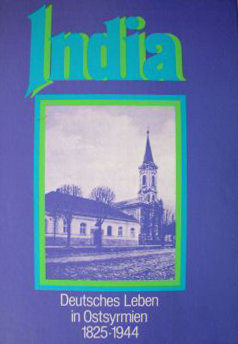 "Up to World War I the settlement of Moja Volja southwest of Beschka on the India boundary also belonged to the Reformed mother community of Beschka. 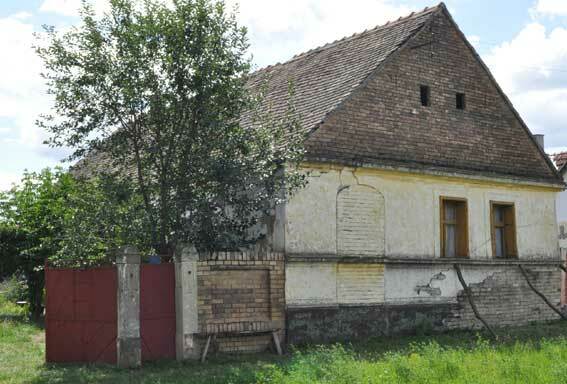 This settlement lay on the property of Count Pejacevic. His farm hands were predominantly Reformed Hungarians. 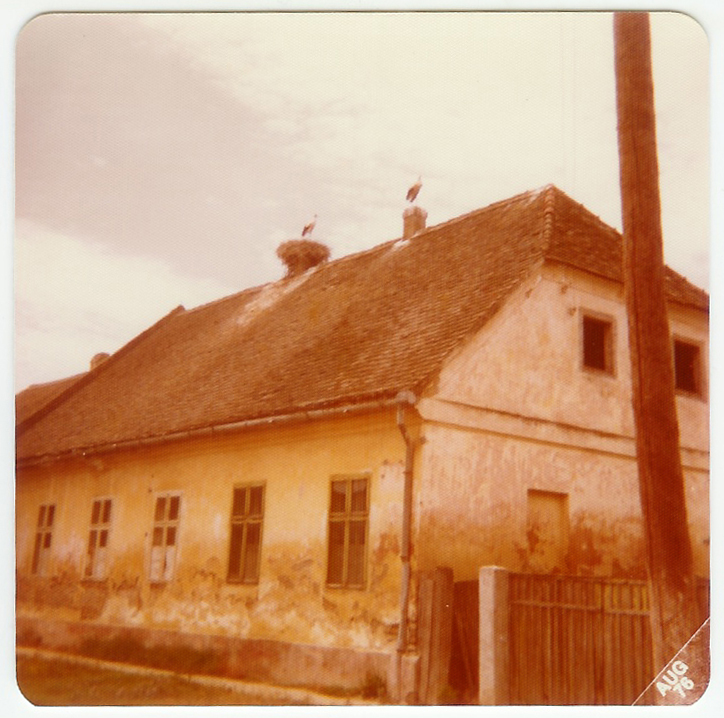 On the general staff card of Philipp Ewinger I counted 16 dwellings in Moja Volja and in Pusta Gladnos (Gladnosch) west of Beschka there were another 15 dwellings where Reformed Hungarians lived. They were all on best terms with Rev. 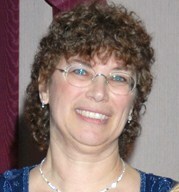 Schneider. In total 501 people, German and Hungarian, belonged to the Reformed community in 1904. The Hungarians did not take to giving a serenade to their pastor all year to Names Day. They played other Hungarian hymns instead." 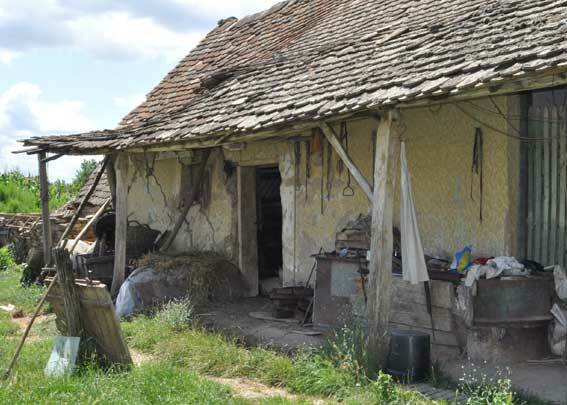 "Under point 97 of the protocol from the academic staff of the mission committee it was laid down that in the Beschka mission circle three teachers would receive financial aid: the teachers in Betschmen, Dobanovci, and Moja Volja. 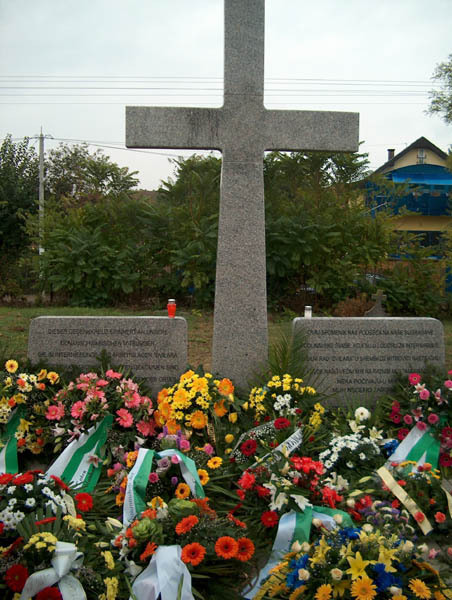 So Beschka was not only the mother community of Moja Volja, but for the whole mission district of East Syrmia. So it was of the same importance to the Reformed as Neupasua was for the Evangelicals. 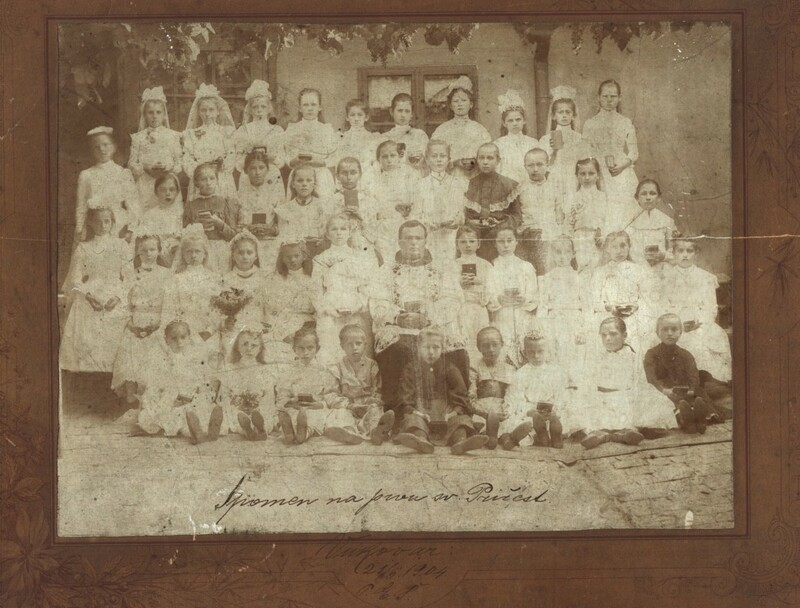 The schools in Dobanovci, Betschmen, Moja Volja were Reformed denominational schools, in which religious services were held by the teachers (Levits). 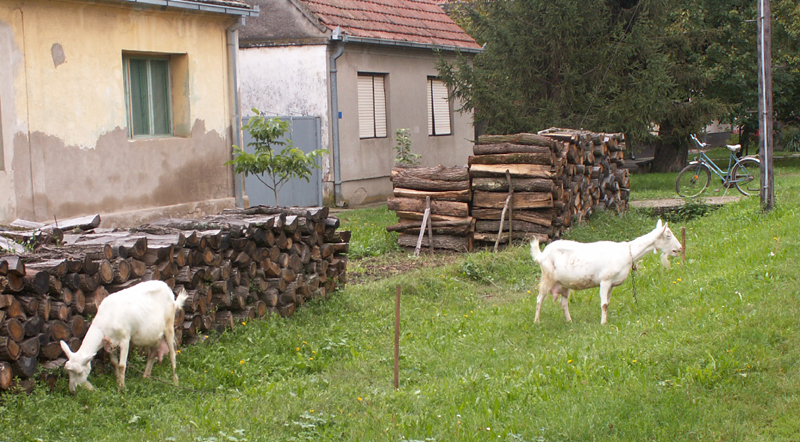 The people of Dobanovci have built there own school, for which they received 200 Guilders in financial aid." The artist Oskar Sommerfeld was born on 8th August 1885 on an idyllic manor in Moja Volja near the Indija Slavonia County. The area belonged to the then-Hungarian Empire half of the Austro-Hungarian Monarchy. He attended the lower grades of the local high school. 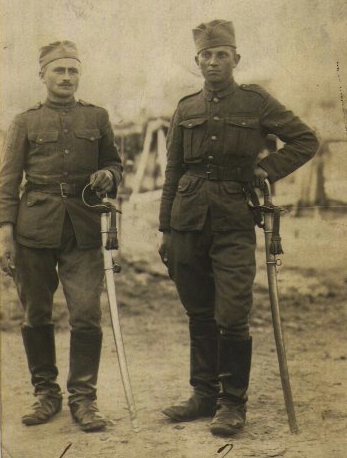 After a 4-year officer training the local military school, in November 1905 earned rank as a lieutenant and the next few years served as a young officer in the World War. Following his inner voice, he sought the way of his artistic capability. In the search of his artistic motivations he made his new home in the landscape of the nearby Fruska Gora, there he would develop his spiritual mood. 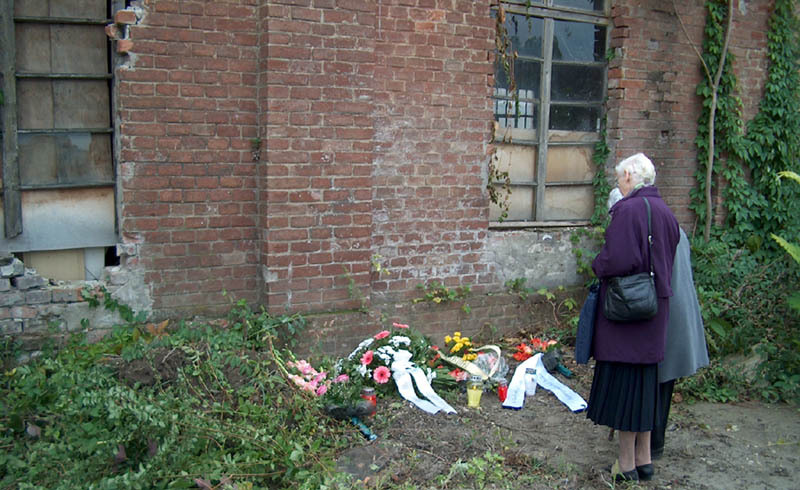 After fleeing to Upper Austria in 1944, he settled in Hofkirchen / Trattnach in September 1945 where he found refuge in an outhouse of an inn, which became his permanent home until his death in April 1973. Lookups Guide: James Neumiller - Ortssippenbuch Der Ehemaligen Deutsch-Evang. 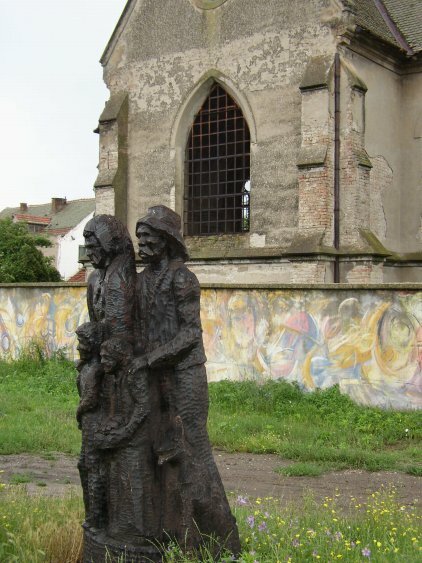 Heimatgemeinde Neudorf bei Vinkovci 1819-1944-1986 by Johann Bader. A sub-region of Podlužje), in SW corner of the municipality (Bojčinska šuma) and stretches from the left bank of the Sava (the mouth of the Jarčina canal) to the southern shores of the Živača pond, 20 kilometers SW of Surčin. 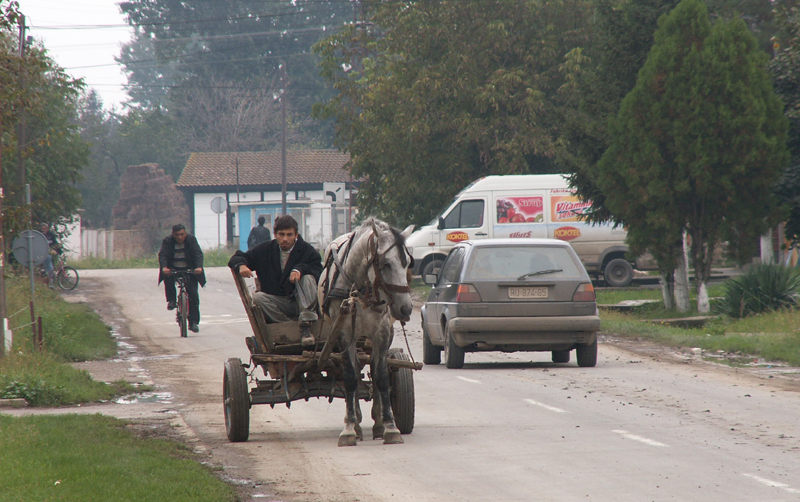 Local roads connect Progar with the villages of Kupinovo and Boljevci. Privlaka, Croatia (Official) - Reported in Slavonia region also. 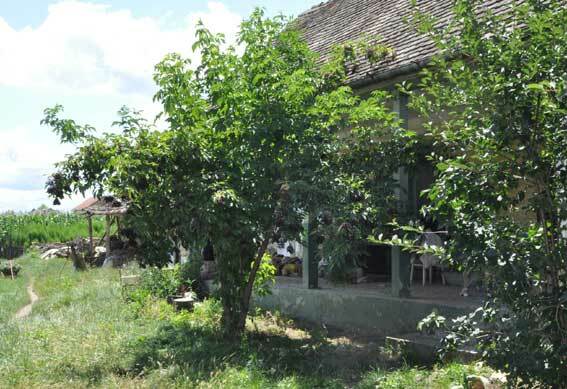 The town of Ruma is located in the middle of the flat and fertile region of Srem which is situated between the Danube and Sava rivers, at the foot of the beautiful Fruska Gora Mountain. The surface of Ruma is 582 square kilometers. An interesting geographical curiosity is the fact that the 45th parallel intersects the town, while it is only 15 kilometers west from the 20th meridian. 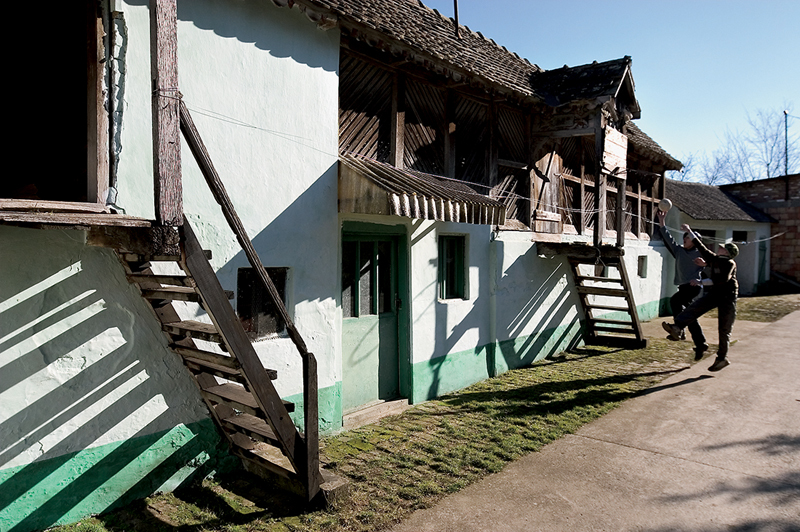 The center of the town lies at 111 meters above sea level. 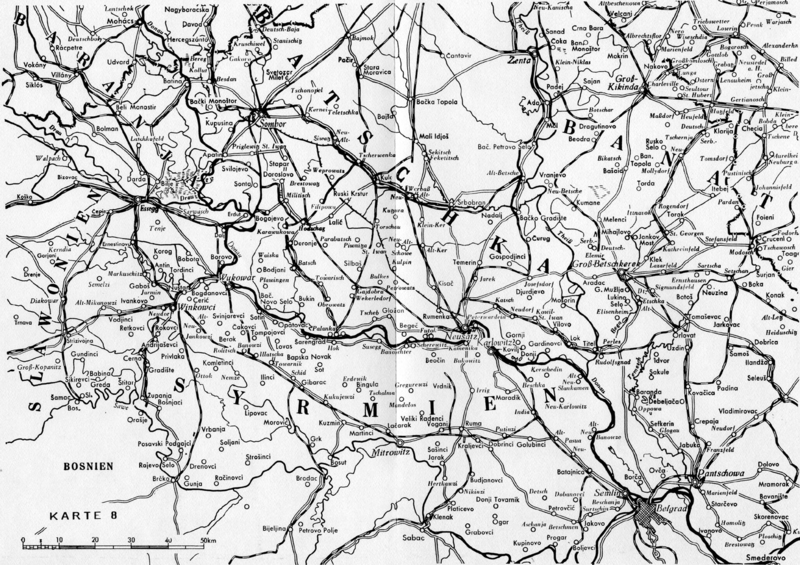 The distance between Ruma and Belgrade is about 50 km, Novi Sad 35 km, Sabac 30 km and Sremska Mitrovica 20 km. The town is next to the major railway line Belgrade-Zagreb and major road M-21 Novi Sad-Sabac. 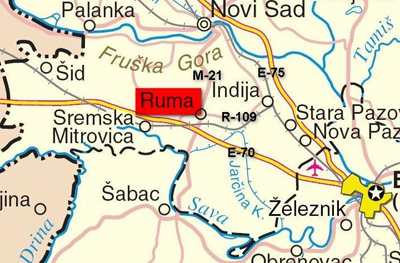 Ruma is 6 km away from the highway E-70 and about 10 km from the Sava River. 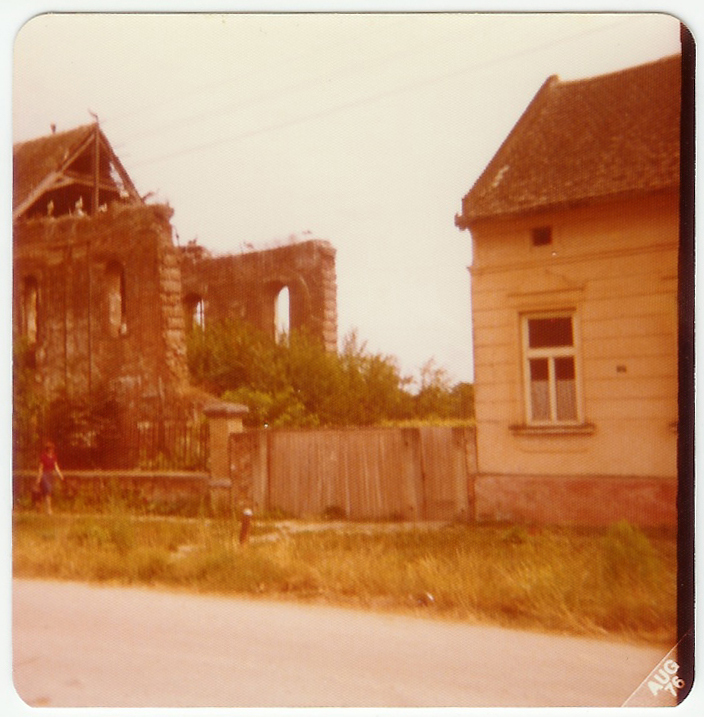 Before the war, there were over ten thousand Germans living in Ruma. 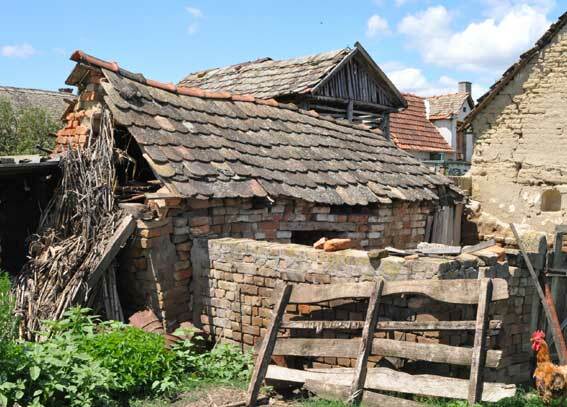 The community, which was located in one of the most beautiful of all of the regions of Srem formed the center of the German settlement in the area. No sooner had the Partisans set up their military government on October 25, 1944 when they began the roundup of the local German population throughout the area and began to liquidate them. They dragged off the German populations from Nikintzi, Grabovtzi, Kraljevtzi, Hrtkovitzi, Ptintzi, Wrdnik and many other villages herding them to an assembly area, and not only the men, but the women and children as well. They were all imprisoned in the Hrvatski Cathedral at first. Then they had to undress until they were naked, and left their clothes behind and were marched out to the brickyards where ditches had been dug, and as each group arrived they were shot. The next batch to be executed had to lie down on top of the corpses of the group just executed before them. Those who protested or refused to co-operate were bayoneted to death and thrown into the pit. Many were severely wounded when they were thrown in. They were still alive and cried out and moaned as the next group lay on top of them and suffocated them. About 2,800 Germans died in this way on the first day. Many other Germans from the vicinity were also shot individually, stabbed or beaten to death. A village on the east of Croatia near the border with Serbia. It is connected by the D46 highway. The village is 72 miles away from Belgrade (Serbia), 98 miles from Sarajevo (Bosnia), 155 miles from Zagreb (Croatia) and 160 miles from Budapest (Hungary). Village Web Site: Coming Soon! 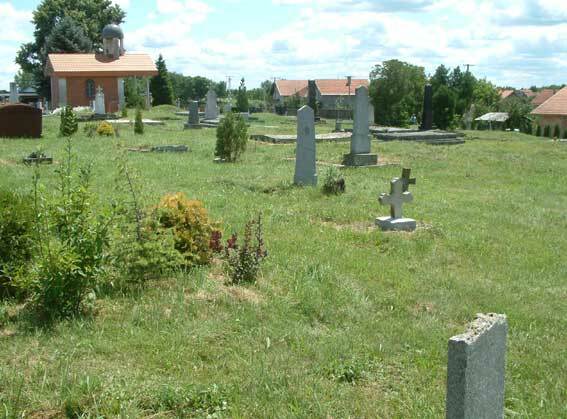 German community: Before World War II Šidski Banovci was mostly populated by Germans. 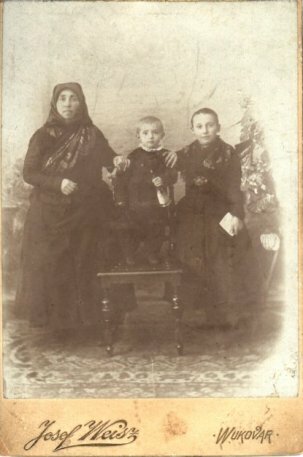 According to the census of 1910, Banovci had 990 residents, and 668 were Germans. They had developed a social life and a multitude of public institutions. The most important was the local Protestant church. Next door to the church was the school, which served as the city hall, and a bank was nearby. Local residents cherished traditional values, it was a village that maintained its strong work ethic. 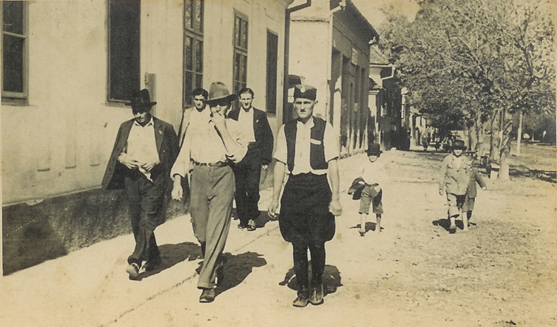 In late 1944 villagers had just barely escaped from Sidski Banovci. This was similar to that experienced by thousands of other ethnic Germans in the latter stages of World War II. The new post-war government declared that ethnic Germans in Yugoslavia were no longer citizens and confiscated their property. By 1945, nearly 500,000 Germans had been expelled the term that would be used in Article XIII of the Potsdam Agreement was “transfer”—from Yugoslavian territory. The residents of Sidski Banovci had some advanced warning from the German Army that they would have to leave their homes and evacuate the village. 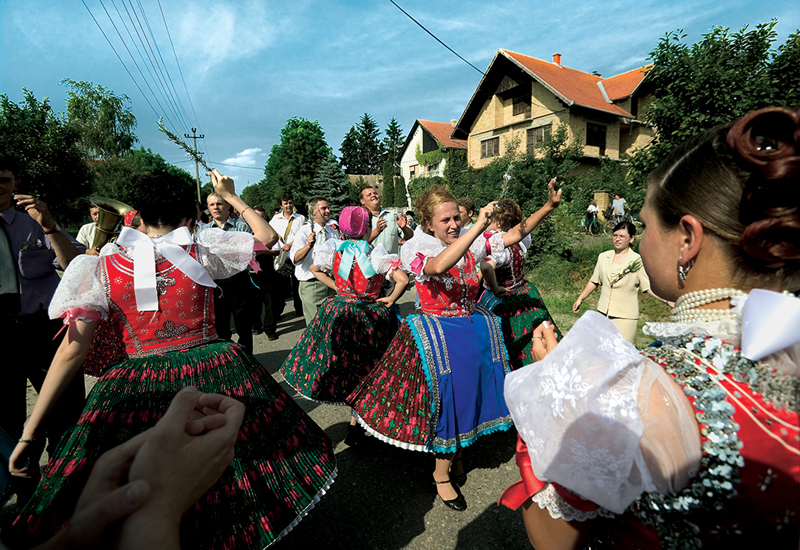 On October 17, with the Sidski Banovci church-bells pealing, a caravan of 40 to 50 families formed and proceeded out of the village and into the uncertain terrain ahead. They headed northwest toward Hungary. 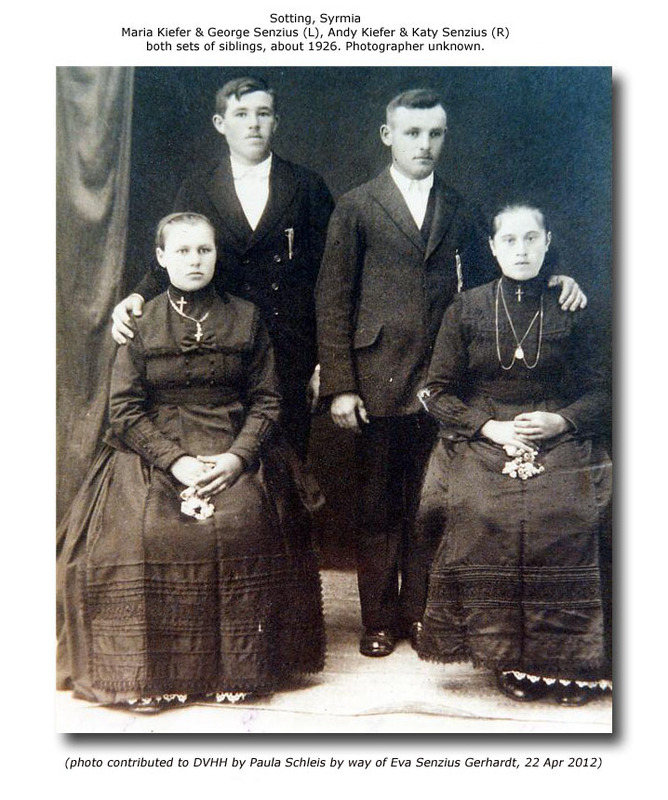 Huber family (Wilhelm Huber was born in 1824 and became the first Huber to settle in Sidski Banovci), in book The Past Rebuilt-The Huber Family Journey to Success, will describe their memories of that period. Association of the Franztaler Community, founded in Linz. Elisabeth Stock, sons, Joe & unk., sisters Eva Tieherer & Mary Tieherer & her children, Elisabeth (later Schmidt), Mary (later Bates) & Steve Tieherer. Wedding in Sotin, 1938, unknown couple. Peter Molnar, father of Rose Molnar. Date unknown, but pre-World War II. Sremska Mitrovica is one of the oldest cities in Europe, Located right in the middle of Srem, which is a geographical area right west of Belgrade, on the Sava river. 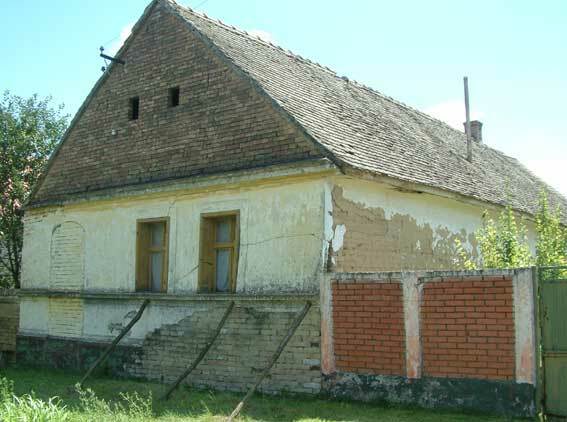 Located along right bank of the Danube, in the district South Bačka, in the municipality of Beoĉin. Up to Treaty of Trianon the community belonged to Habsburg Empire, to Szerém, a district of Ilok. 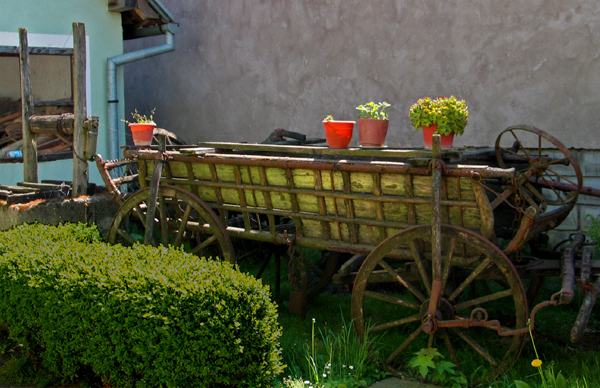 Name of the village comes from the medieval name for Hungarians (Ugri). A suburban settlement of Belgrade. 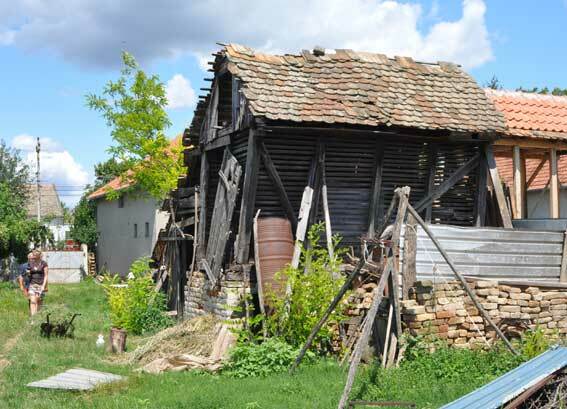 Located in the E section of the Syrmia region, in the W part of the municipality of Zemun, near the administrative border of the municipality of Vojvodina. 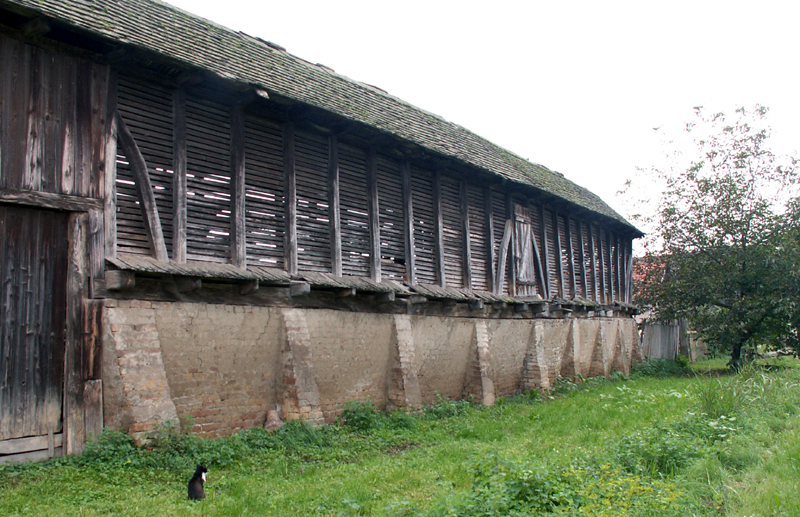 It is administratively part of the Vukovar-Srijem county. Photographer's studio logo "Josef Weizs"
Located in the Ruma municipality, in the Srem District, Vojvodina province. Village data submitted to DVHH.org by Researchers and Volunteers. 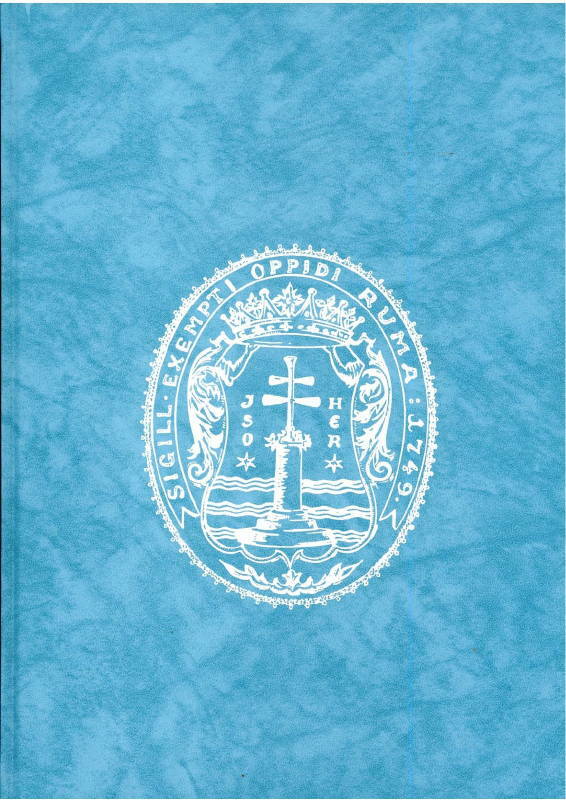 Auslander, Jordan "Genealogical Gazetteer of the Kingdom of Hungary." Published by Avotaynu, 2005. German Exonyms For Places In Croatia - wikipedia - This is a list of German exonyms for toponyms in Croatia. Part of Croatia was governed by Austria-Hungary, and some Hungarian exonyms became common in German, and may be used interchangeably with the German exonym for a period. 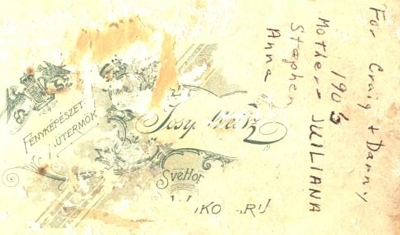 These Hungarian names are noted below. Also, parts of Croatia ruled by Austria-Hungary were formerly governed by Italy, and Italian names also migrated to German usage. These are also noted. Lippincott's Pronouncing Gazetteer: A Complete Pronouncing Gazetteer Or Geographical Dictionary of the World By Thomas Baldwin (of Philadelphia.) 1856. For corrections, additions and links to our Syrmia Village List, provide all known name variants to Eve Brown.